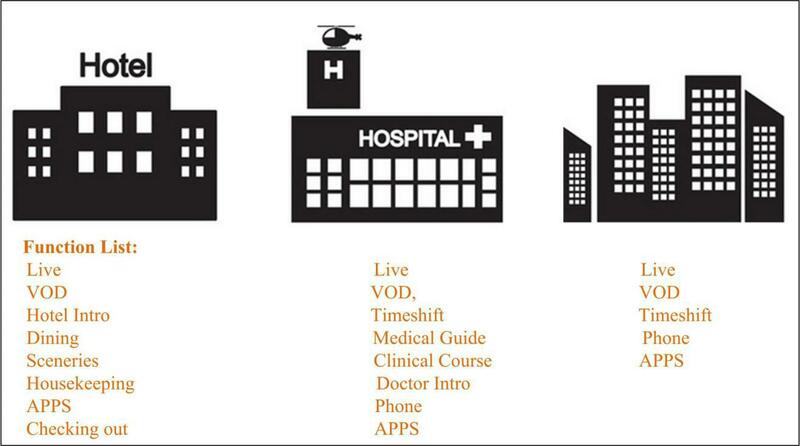 Hotel, Hospital, Home Family, etc. 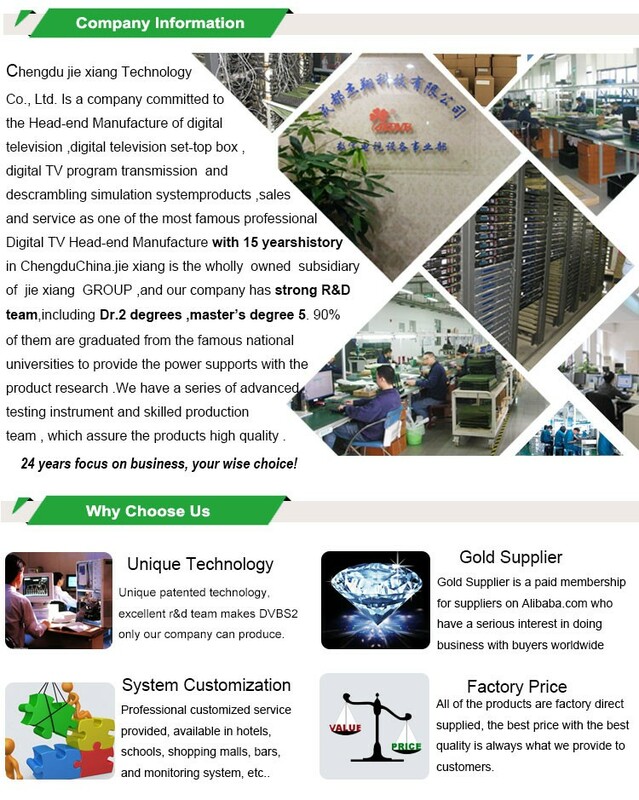 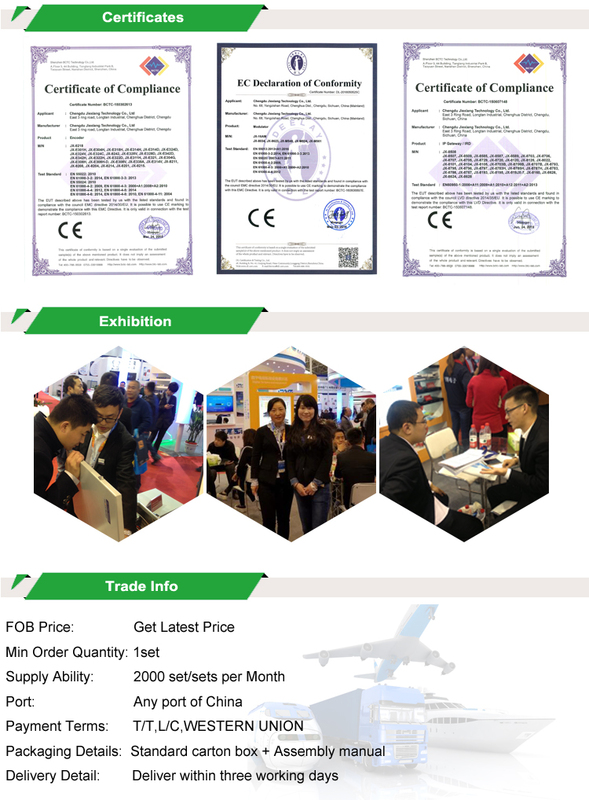 With the development of wide band and popularization of intellectualized service, digital TV service becomes diversified day by day with integrating live programs, entertainment, games, travel and business in one system. 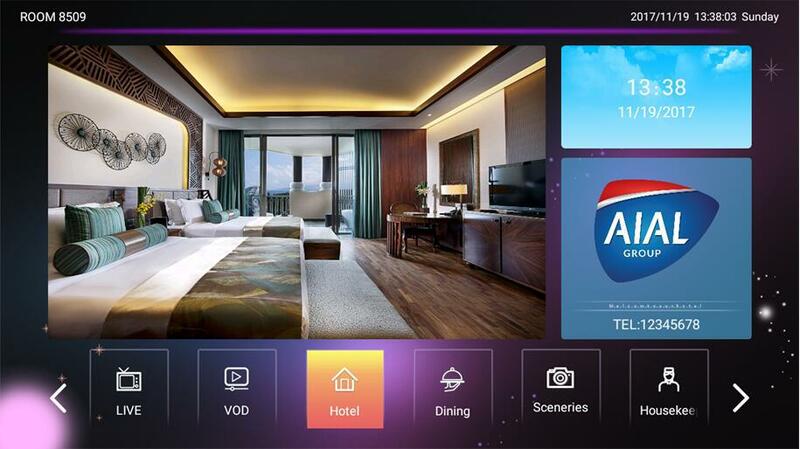 Hospitals, hotels and operators can only increase their brand visibility and customer satisfaction by providing more multimedia service and more enjoyable experience. 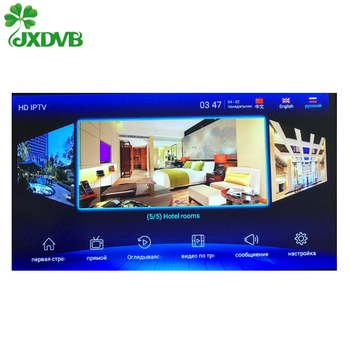 Jiexiang IPTV hotel system is open, compatible and easy to dock with the original hotel system. 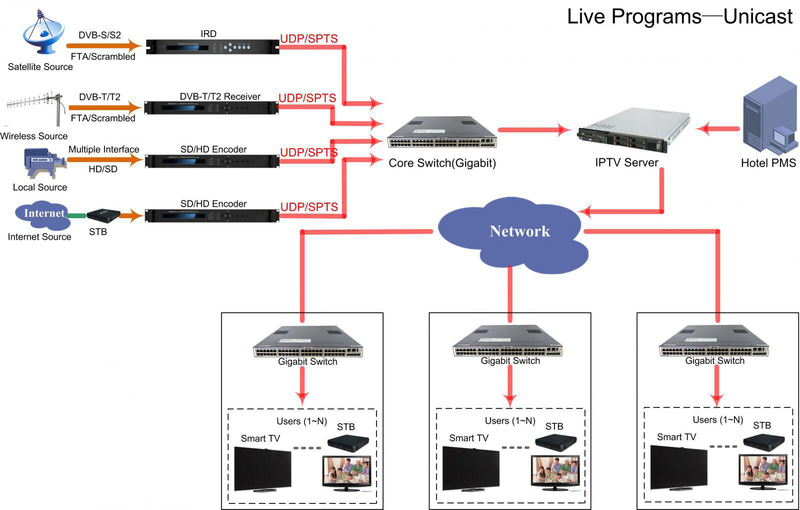 It provides the Live TV, VOD, room Service, Food and Beverage Service and other value-added services. 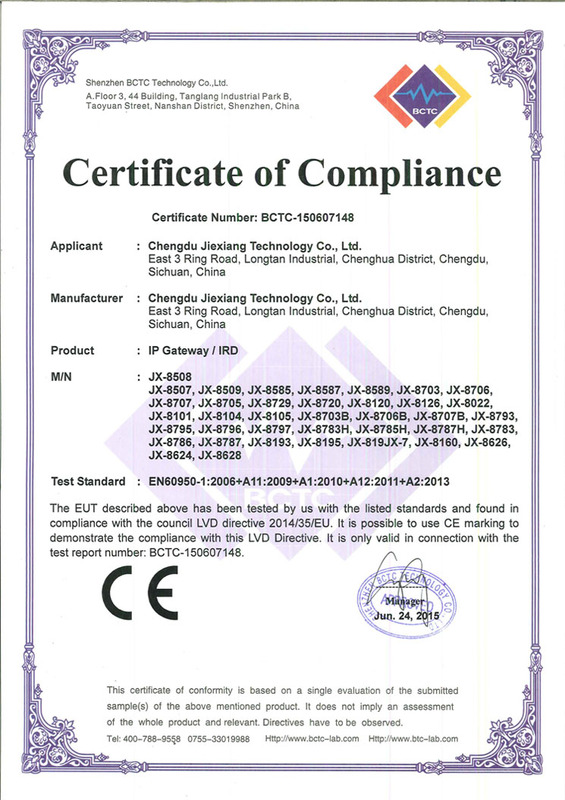 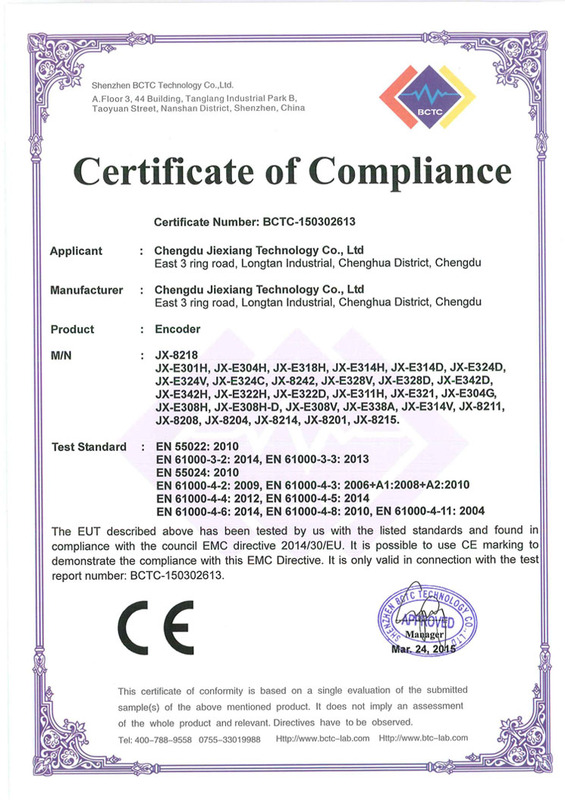 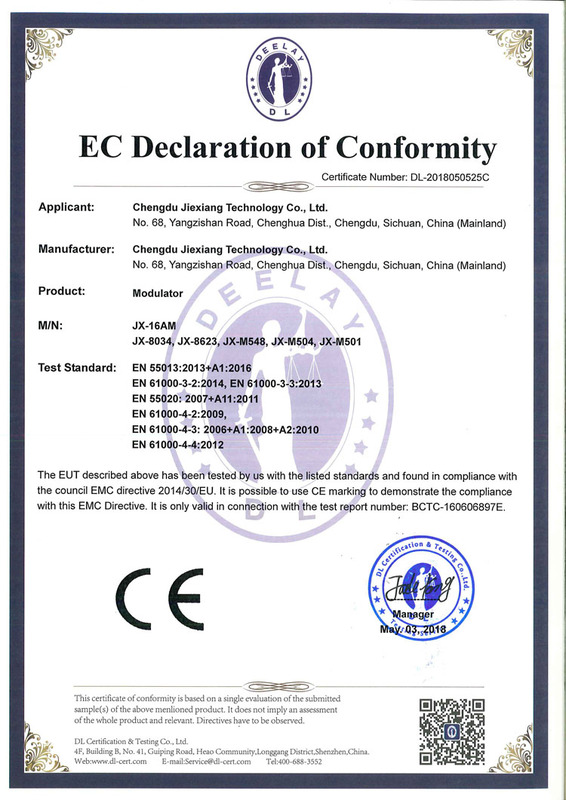 Jiexiang can also design system as per customers’ special requirements. 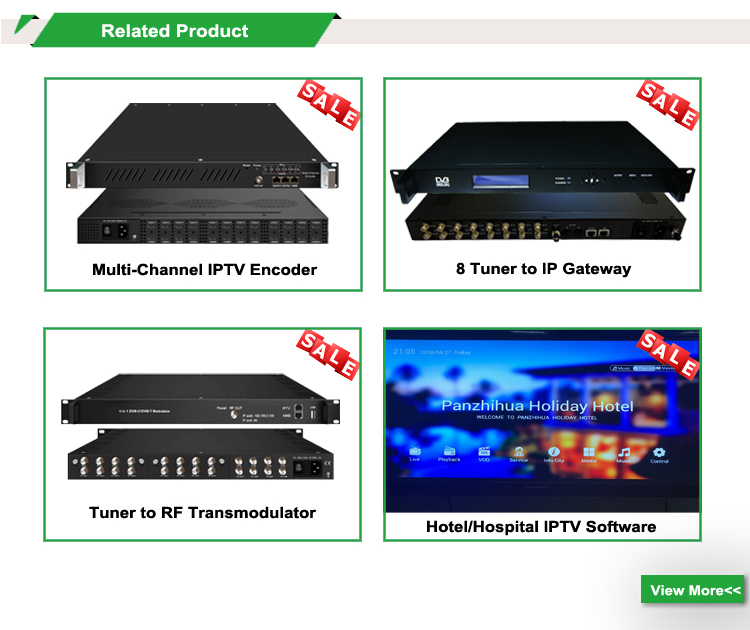 · Personalized EPG interface for hotel, hospital, Community and other industries. 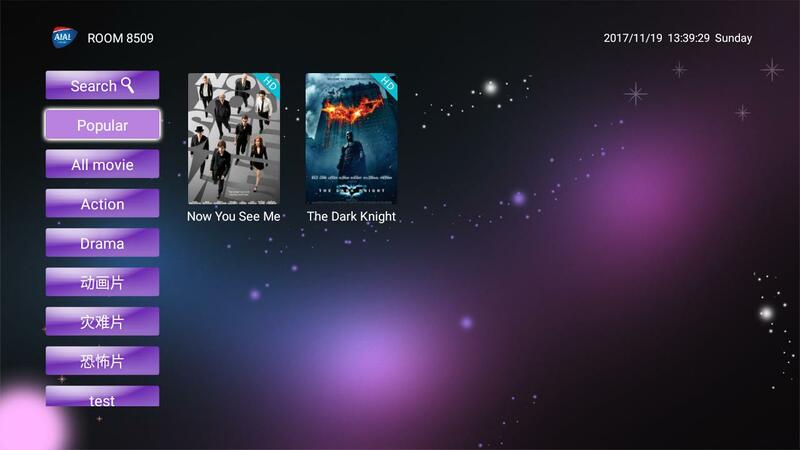 · System wallpaper is changeable and EPG content is editable. 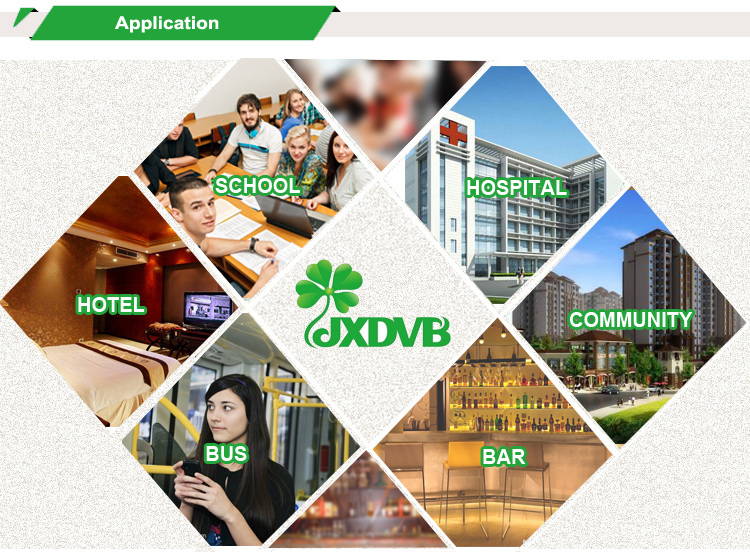 · Hotel or hospital owners can set up advertisement business to increase revenues. 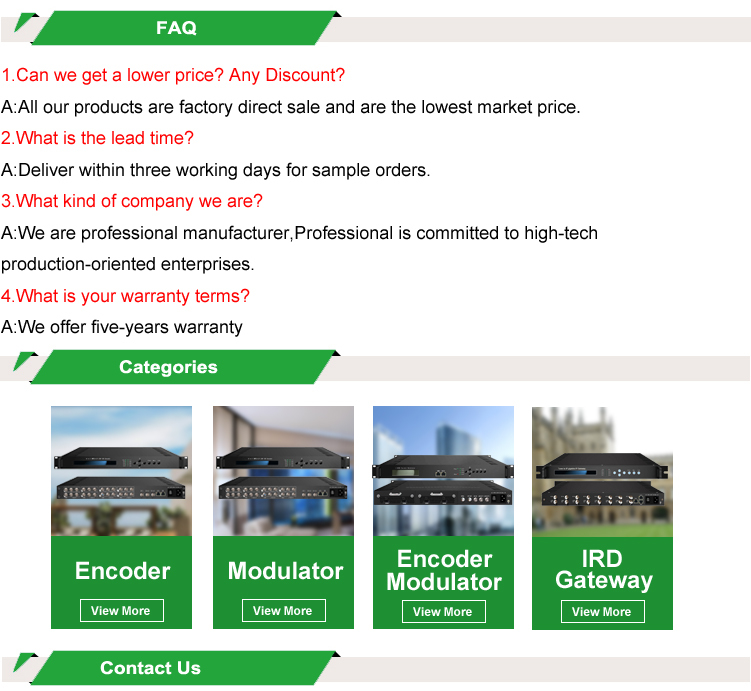 · Our conditional access system gives the customer choice over pay channels and which prevent unauthorized access.